Two colour vector logo w/ company name and tagline. 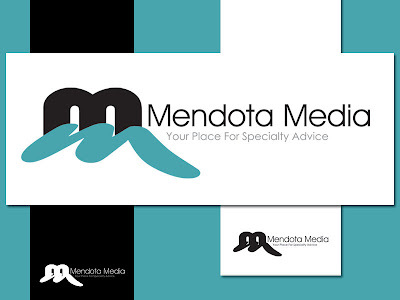 Image consists of two letter 'M's which represent the client name with graphic reference to the Mendota Bridge and the Minnesota River. Design suitable for web and print in colour and black and/or white.